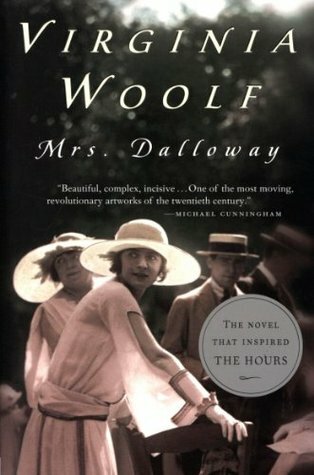 Mrs. Dalloway is a Catching Up with Classics January read, plus it fills a reading challenge prompts. So while I’m reading it of my own free will rather than a school assignment, at least it’s a read that serves a purpose other than entertainment. I enjoy this period in history, so I hope I will at least find those details enjoyable.